Dr. Whiting is devoted to caring for children from birth to age 18 and is a preferred provider of most insurance plans. We also offer same day urgent, sick, and injury care appointments (Se Habla Español). We have same day urgent, sick, and injury care appointments available daily. Use this tool to learn what your child’s symptoms may be trying to tell you. We provide a variety of health care services spanning from newborn to adolescent medicine. 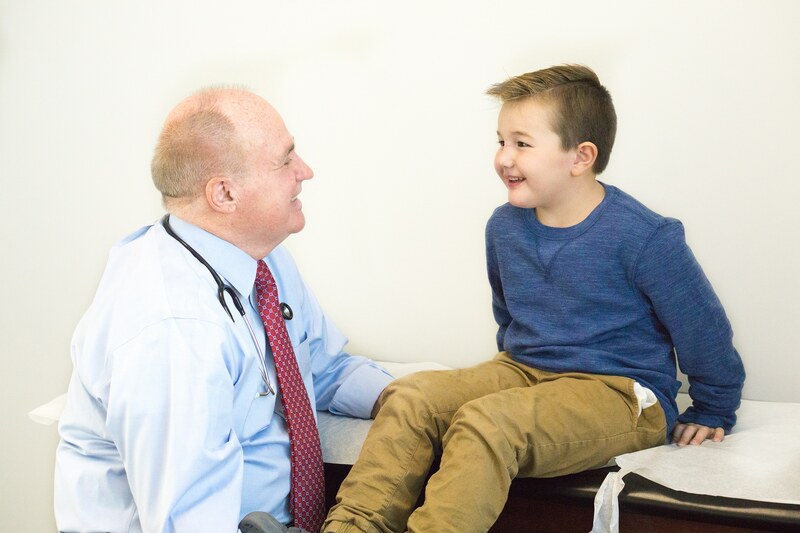 Dr. Whiting’s expertise in pediatrics and adolescent medicine and his love for children keep your children healthy and happy with the most current medical procedures, vaccines and information. We are the only pediatrician in Utah County that features a dual room waiting room so the healthy kids don’t have to wait by those that are ill reducing their risk of catching the latest bug. We take the time to give information that parents need and want so they can make informed decisions about the care of their children. We have same day urgent, sick, and injury care appointments available daily. Our appointments allow for time to address all concerns. We make sure there is individualized comprehensive care for each patient. We offer appointments for new parents to get to know our providers and friendly staff. We speak Spanish, helping a broader audience to be able to communicate clearly with their doctors. We know how busy life gets and so we are available for Saturday and evening appointments. The staff is very experienced in dealing with pediatric behavioral problems, such as ADHD, anxiety, depression, and autism. We make sure there are multiple flu shot clinics every year for our patients. We accept all forms of Medicaid and most insurance plans. We can bill both primary and secondary insurances.